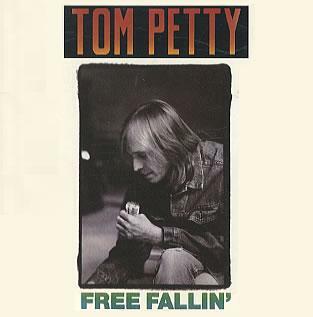 "Free Fallin'" is the opening track from Tom Petty's solo debut album, Full Moon Fever (1989). The song was written by Petty and his writing partner for the album, Jeff Lynne, and features Lynne on backing vocals and bass guitar. The duo wrote and recorded the single in two days, making it the first song completed for Full Moon Fever.